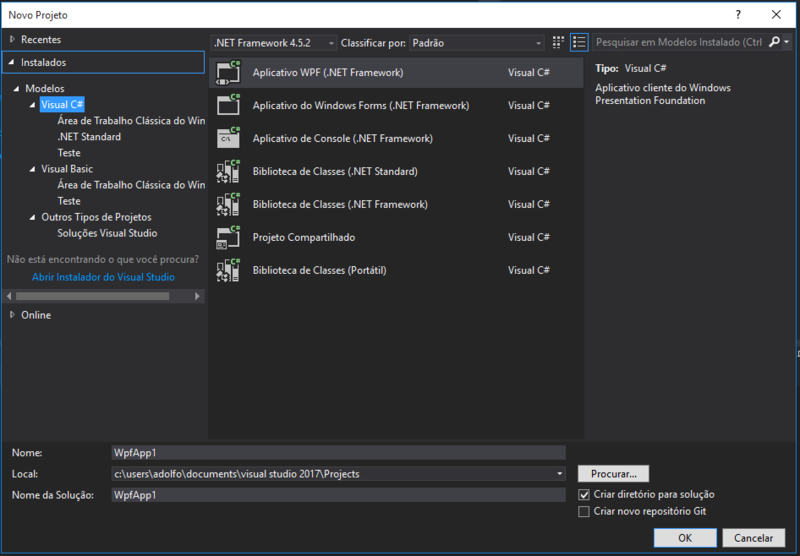 How to install Intel Fortran Compiler for Ms Visual Studio Community? First I install Ms Visual Studio Community 2017 from oficial site. That Works fine. Next I install Intel® Parallel Studio XE Cluster Edition (includes Fortran and C/C++) from Intel Developer Zone Site. At that site was a free offer the tool for students. But when I try to create a new Fortran Project I didn't find the option on the Visual Studio Community 2017. If you are using Intel Parallel Studio XE 2017 (compiler version 17.0), Visual Studio versions 2012, 2013 and 2015 are supported. So I tried to download the Ms Visual Studio Community 2015 but I can't. Microsoft web site only offer Visual Studio Community 2017 nowadays. I want to build Fortran or C/C++ Project using Math Kernel Library or Blas, Linpack or Lapack. What can I do? Is there a way to resolve this integration issue, Should I find a VS Community 2015 or maybe Should I try GNU-GCC compiler but in this case how use the LINPACK? At that time, the solution was to install the VS Community 2015, like @Ramhound commented and after reinstalling the Intel Parallel Studio XE 2017. Currently, Intel Parallel Studio XE 2018 supports Visual Studio 2017. But in the future, this problem could repeat then the next are steps for install the latest Visual Studio supported by the Intel Parallel Studio XE. Finally, install the Parallel Studio XE. VS2015 Community DOES support Intel Fortran, and indeed I tested this exact combination just the other day. You do need to select a Custom install of VS2015 and check the box for Programming Languages > C++. If you didn't do that before, rerun the VS install, change the setting, then rerun the Parallel Studio XE install (2015 Update 4 or later) to select VS2015 integration. You need to install this add-on at https://marketplace.visualstudio.com/items?itemName=ChuckPiper.vs-extension-17264 , should work for visual studio 2017. Haven't tried it myself 'cause I don't know any Fortran...yet. Not the answer you're looking for? 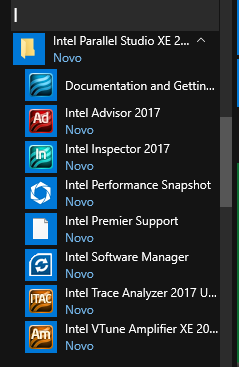 Browse other questions tagged visual-studio compile visual-studio-2015 or ask your own question.